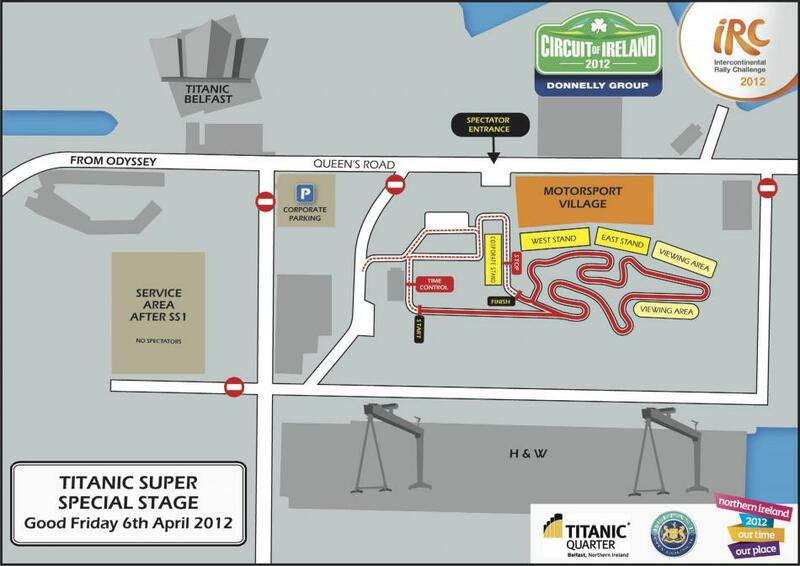 Group Circuit of Ireland Rally. form the opening stage of this year’s Donnelly Group Circuit of Ireland. Titanic Festival on Good Friday 6 April.